Lodz is at the forefront of Polish clubbing cities. 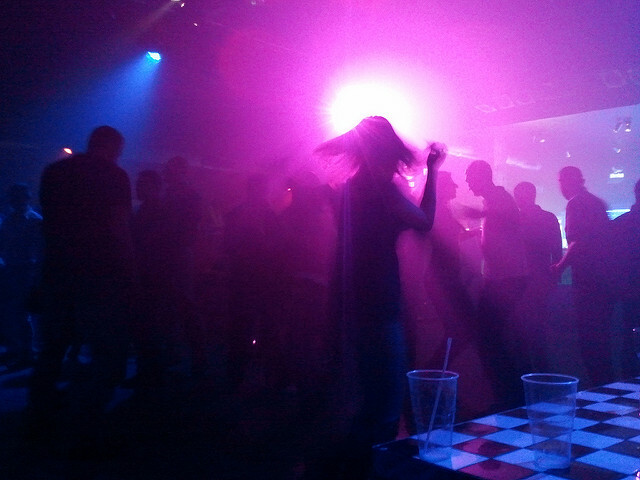 There are a lot of places filled with all kinds of music and full of party lovers. 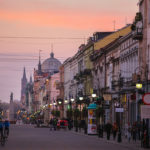 Very good quality and services makes that night in Lodz will be really nice adventure. This is probably the best dance club in Lodz. 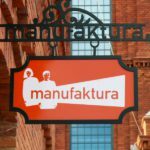 It’s placed in amazing building of Manufaktura Entertainment Center and it offers really high level of service. Club is huge! Over 1200 square meters of space, divided for three separated levels. Level 0 is full of unforgettable hits of 80’s. If you miss the atmosphere of that times and want to feel it again this is a place for you! Level 1 offers modern club music. The best DJ’s will provide music which you know and like. Great party guaranteed. The highest level is a VIP Room. Only Club Card owners have access there. It’s a marvelous interior with a little bit decadent atmosphere. Every level has separated bar which serves great choice of drinks and its own sound. Over guests safeness take care professional security. Polite and helpful service do their best to make your evening in Elektrownia truly unforgettable nightlife experience. Entrance fee: 10 – 20 zl; Women and Students Free! Transport: Bus and tram stops in the area – also night lines buses, several taxis. Dekompresja connects great dance club with a place of amazing live performances. The bottom level has a dance floor and bar, this is a space of club music parties. Upstairs there is a live performances room. We can find there concerts of Polish and abroad music stars. In this club everyone is able to find something suitable for him. All kinds of music, very well equipped bar, dance parties and exciting life performances, professional service and long tradition of organizing one of a kind events. 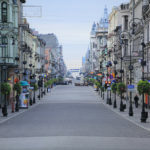 It’s situated at some distance from the city center but there’s great city transport connection. 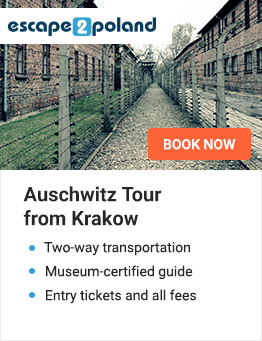 You can reach this place by several buses and trams, also night lines. Do you enjoy life music, want to hear talented, young artists and spend some good time among the people similar to you? You can’t find better place than Stereo Krogs. 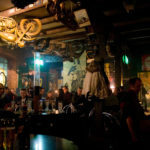 Stereo Krogs is a legendary place between life music enthusiasts in Lodz. Enter for almost all events in club is free so if you prefer rock concerts than dance parties, you should visit this place. Famous stars perform here not often, but you can be sure that young bands can provide amazing experiences. They are always enthusiastic and full of energy which is just blowing from a stage! 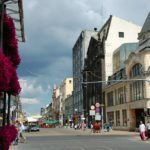 Club is situated in very center of Lodz, near Kosciusko’s Alley. It’s easy to reach it from almost all places in the city. You won’t be disappointed after evening in Stereo Krogs. Take your friends and prepare for Rock & Roll!